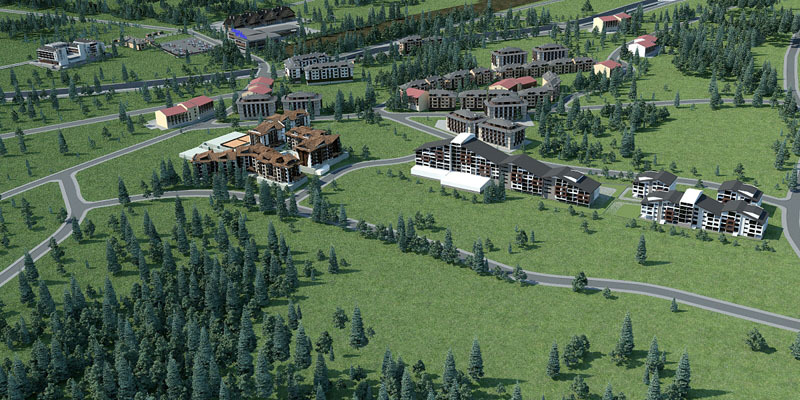 Premier 1 is a unique development for Bansko providing the largest hotel and apartment development in Bansko allowing for unparalleled indoor spa facilities; restaurants and entertainment areas. The site is 300 m from the Gondola with excellent access. Construction is forecast to begin in Q1 of 2008.